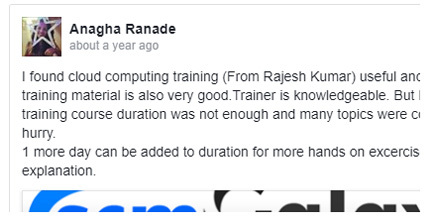 Known, Qualified and Experienced AWS Trainer..
Life time access to all learning materials & Lifetime technical support. DevOpsSchool is provided the best AWS Training in Chennai by an expert trainer. We offer and provide our Amazon AWS training and courses in online and classroom mode in Chennai. 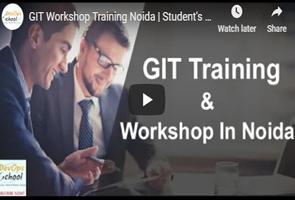 Our Amazon AWS training content is designed in such a way where anyone can learn, enhance and grab practical knowledge in a very short span of time. Our training will be handled in the workday or weekend program based on the requirement of the participants. Good knowledge in Linux fundamental. Good fundamental coding skills in any programming languages like PHP, Python, Shell Scripting or Java. Amazon Web Services (AWS) is a secure cloud services platform, offering computing power, database storage, content delivery, and other functionality to help businesses scale. AWS is provided by cloud solution concept First explorer Amazon Inc. Amazon's internal IT resource management created AWS, which expanded and developed into an innovative and cost-effective cloud solution provider. AWS is today the most widely used cloud computing platform in the world and it will be so good in the future. EC2: This is the Amazon Elastic Cloud Compute. This is the virtual computing environment introduced by AWS. It is offered as a web service that allows you to do computing tasks of any capacity in a safe and reusable environment. EC2 provides you the ability to configure configuration in a spontaneous manner. With EC2 you have full control of your computing environment, along with high availability, scalability, and cost-effectiveness. S3: This is Amazon Simple Storage. AWS S3 lets you store and retrieve huge amounts of data, anywhere through the web interface. This software lets developers access data faster in a cheaper, reliable and highly scalable manner. You can store all types of folders, files, and documents on AWS S3. AWS certification training helps you scale your cloud skills and gain expertise in AWS platform. AWS Technical Essentials, AWS Developer, AWS Solution Architect, AWS SysOps are the major courses offered. AWS is the gold standard of the cloud and is gradually synchronizing the cloud. 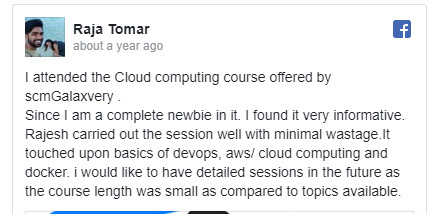 It is not hard to be certified AWS; You need the right training in the AWS. 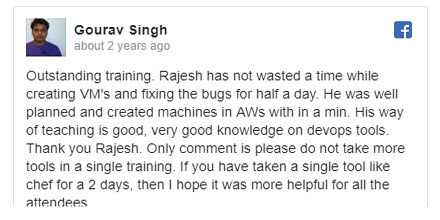 There is no need to learn AWS because nobody can master this top technique. AWS is a very vast domain. AWS professionals are the best in the technology industry. How DevOpsSchool.com will help in your AWS Training in Chennai? DevOpsSchool has a huge amount of courses material of aws. It contains web tutorials, Video Tutorials, HTML Slides, PPTs, PDFs, and You can attend quiz free of cost.  DevOpsSchool provides you the best trainers worldwide. It provides you the classroom as well as online training by expert mentors. You can download PPTs, assignments, and pdf free of cost. How to contact DevOpsSchool.com for DevOps Training in Chennai? Here is no specific location for Chennai.